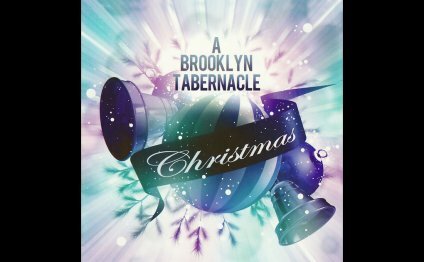 Today it was announced that The Brooklyn Tabernacle Choir will be performing for the Fox News Channel's Christmas Eve special "A FOX & Friends Christmas, " which will broadcast at 8:00 pm Eastern on Dec. 24. "The ultimate purpose of a choir is to lead the congregation into the presence of God, " said Cymbala in the press release. "Prayer is vital. Preparing the choir spiritually is so important. I do feel strongly that the idea of many voices lifted up to the Lord, unified and in harmony, is a powerful thing. We also read of choirs in the Bible going forth and singing before the battles were waged. Beyond singing, it is also being able to minister personally to those hurting or in need of Jesus."